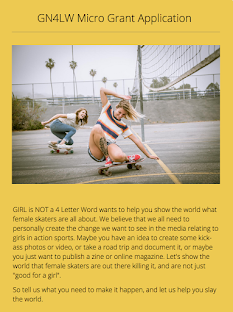 Girl is NOT a 4 Letter Word: Check Out Longboarder Amanda Caloia In The New Nancy Drew Movie! 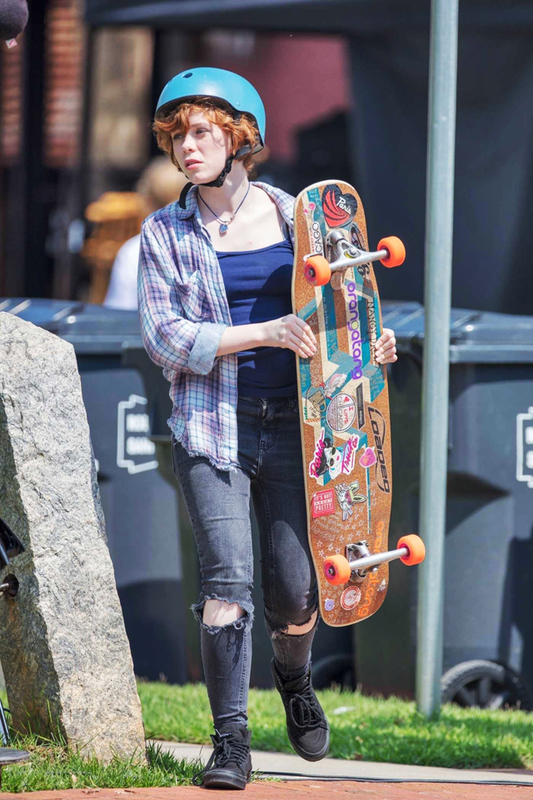 We were stoked when our friends at Warner Brother Pictures contacted us, along with Heidi Lemmon to help find a female longboarder to be the stunt double for actress Sophia Lillis in the upcoming movie, "Nancy Drew and the Hidden Staircase". 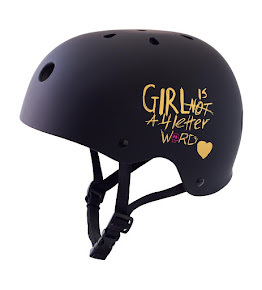 After looking at numerous female longboarders on Instagram and getting referrals and feedback from our team, they decided that our GN4LW team rider Amanda "Panda" Caloia was the one to do the job! 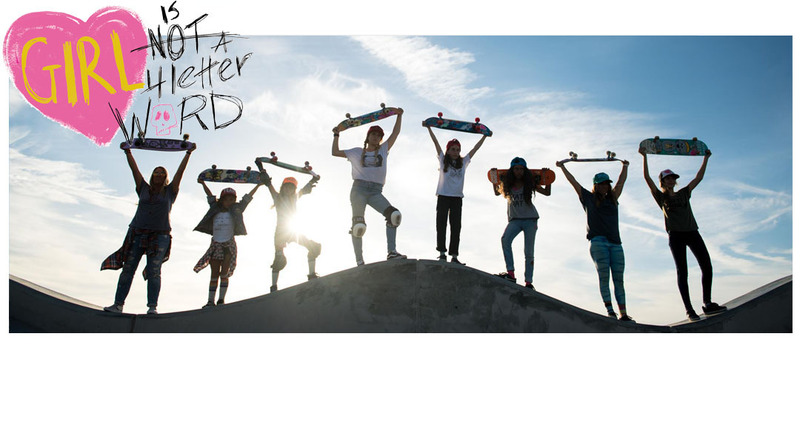 Amanda was flown out to set and immediately started showing them what she could do, and they were so impressed with her skills, they also asked her to teach Sophia some basic skate moves as well. We saw the movie this weekend and the entire opening sequence for the film is Nancy Drew, aka Amanda, longboard dancing down an empty street! ** Watch the traler above!! ** There are more skate sequences in the film, but we're going to let you go see it to check them out yourself. 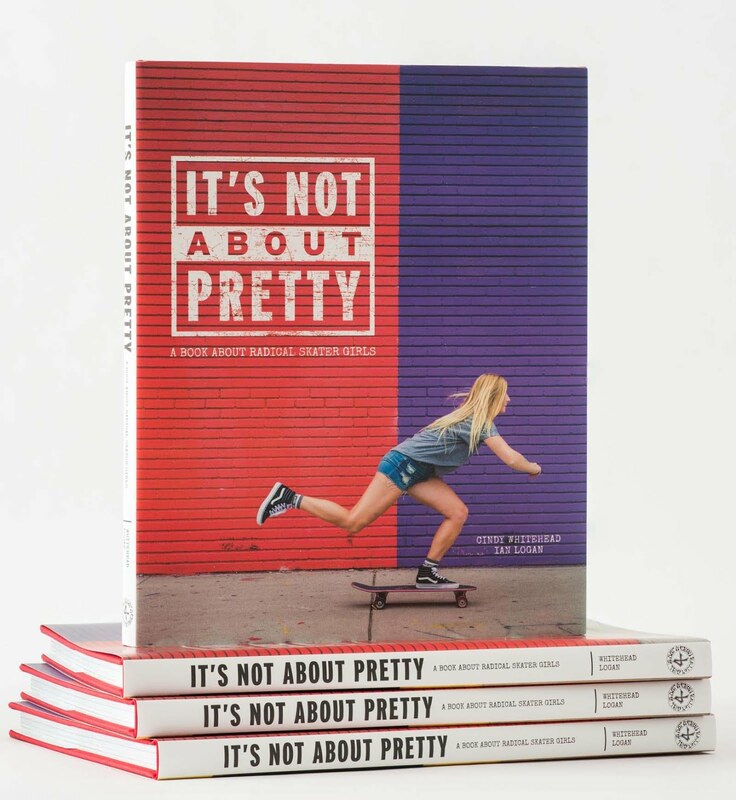 We are also proud to announce that apparently, Nancy Drew, is a Girl is NOT a 4 Letter Word and "It's Not About Pretty" fan, as she has our stickers on the bottom of her Loaded longboard and they are shown prominently in the film! Huge thanks to Amanda for showing up on set and rocking our logos on her board - production loved the GN4LW message so they were kept in the film and matched on Nancy's board as well!